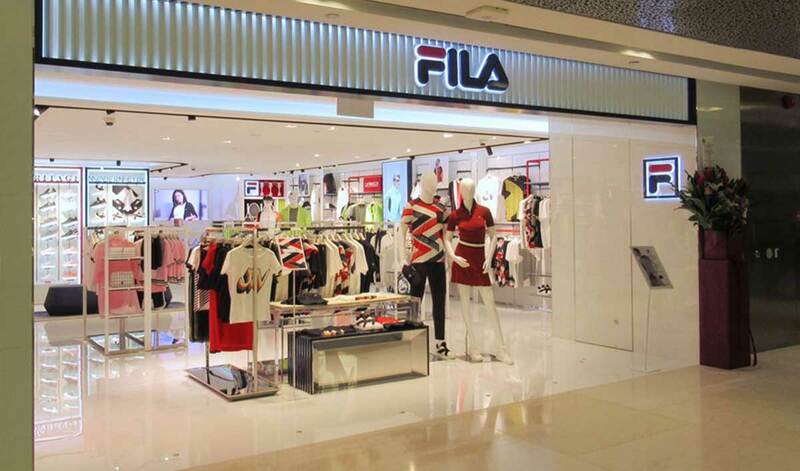 FILA, an Italian sports and fashion brand, has chalked out an aggressive expansion strategy to strengthen its presence in India. The brand is also eyeing sales to grow over 50% by the end of this financial year. Under the new Heritage Store format, FILA is launching one store a month and expects to keep this momentum going in 2019. The brand will launch stores in Mumbai, Bhubaneswar, Baroda and Chennai among other cities, in the next 3 months. Rakesh Singh Kathayat, Chief Operating Officer, Cravatex Brands said, "The resurgence of sportswear in mainstream fashion is the most relevant conversation in the industry today, particularly among millennials & Gen Z. FILA’s retro aesthetic and nostalgia-tinged DNA has thus, gained relevance and this conversation has supplemented its evolution into a sports fashion label. While we’re steadily making this progression in perception, supplementing consumer demand with supply is the need of the hour. Our offline retail growth in India focuses on strengthening our pan-India presence to create easier access and increased engagement with our growing consumer base."